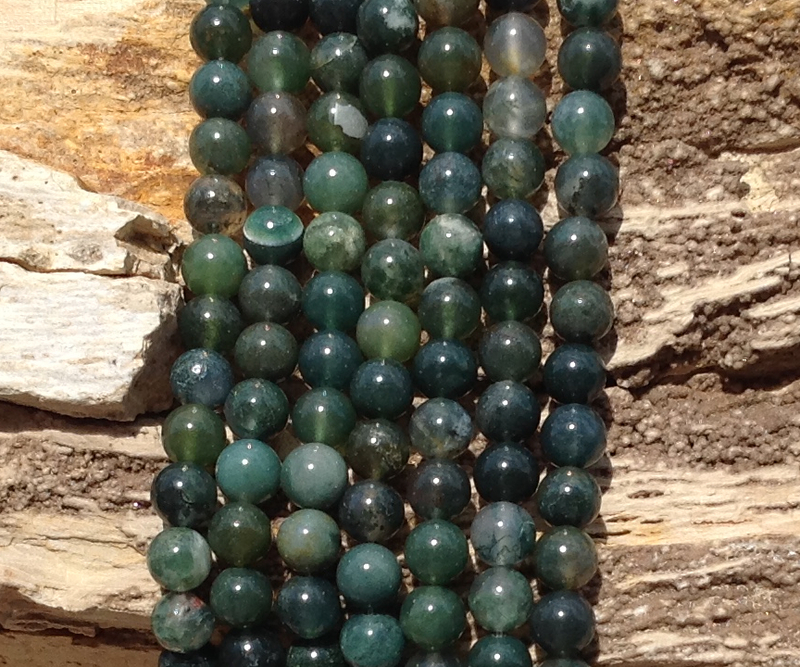 Metaphysical Property: Green Moss Agate has a strong action within the heart chakra, which aids emotional healing, stability and courage. It is an excellent stone to aid anyone who has been feeling fearful, stressed or anxious. 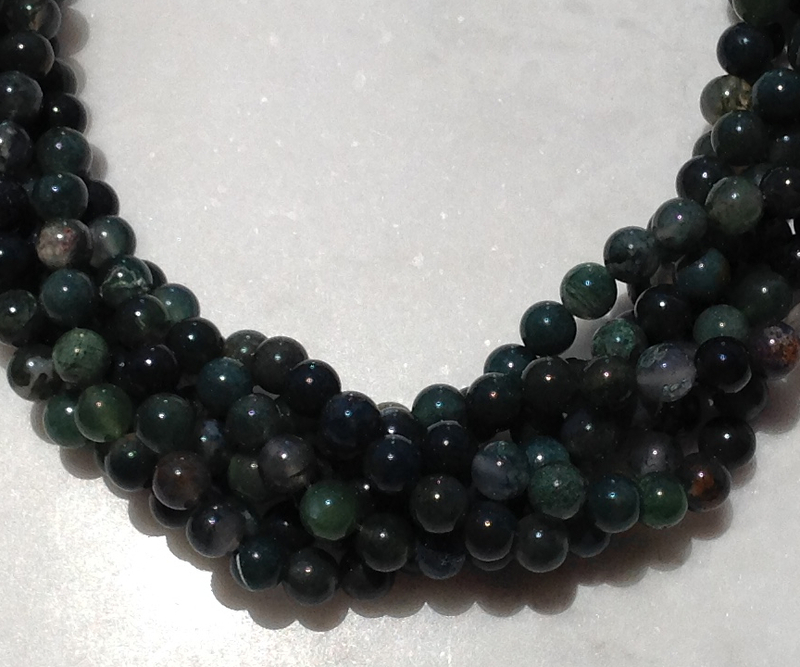 Using Moss Agate is known as one of the methods to get relief from stress. The left hand side of the brain governs your logical and rational thought processes, and the right hand side governs the intuitive creative side of the brain. 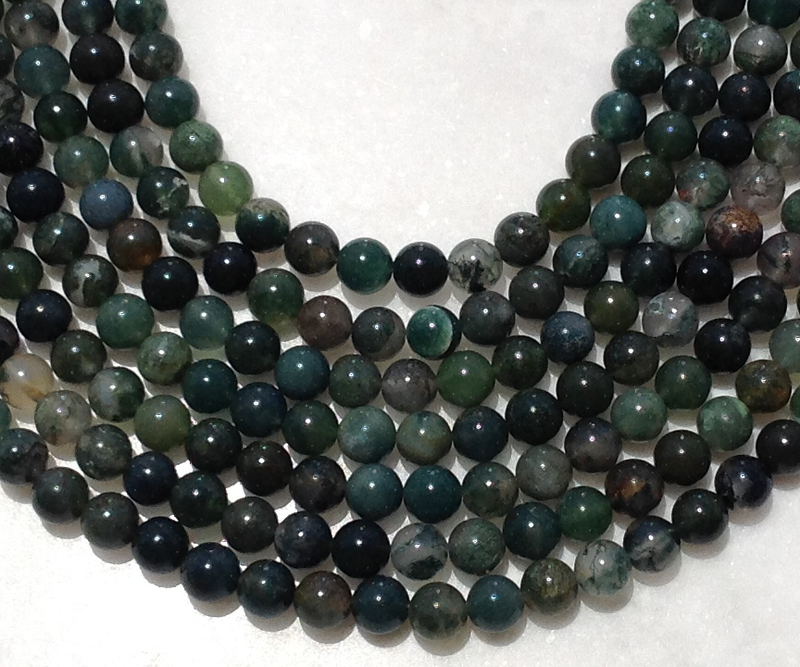 If you feel that you lack creativity or that you need to be able to embrace the logical side of your nature more, this delightful green stone may benefit you. It not only releases any stress or anxiety that these imbalances cause, but is known to ameliorate the imbalance as well, regardless if it is the intuitive or rational part of you that needs bringing towards the center.